In today’s litigious climate, no one is safe. No matter how good your employee training programs are or how professionally you treat your customers, your small business faces the risk of a lawsuit. That’s why your business needs the protection offered by commercial general liability insurance. Whether the claim comes from a disgruntled employee, a vengeful vendor, or an unhappy customer, this type of insurance will protect your business against claims of property damage, bodily injury, libel, and slander. Here are some of the coverages offered under commercial general liability insurance. If your business is found responsible for causing bodily injury or property damage, then these policies will cover medical fees, repair expenses, and the costs associated with a lawsuit or settlement. 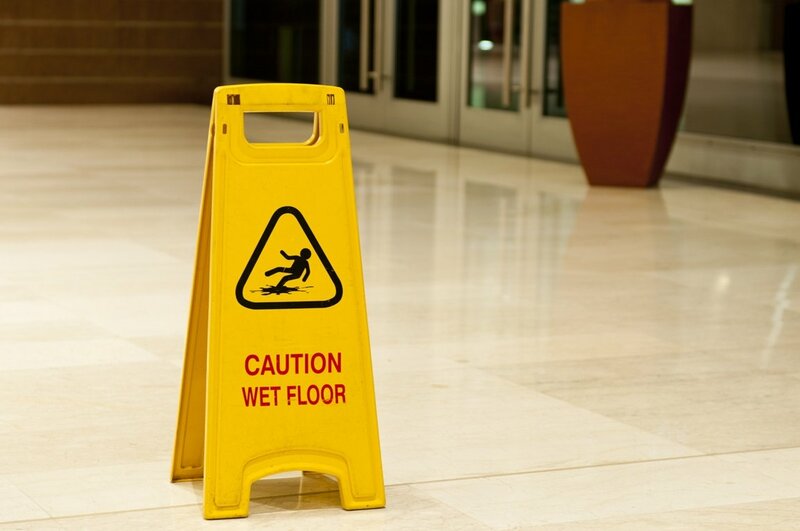 Commercial liability insurance extends coverage for services and products offered by your company. This means that you are covered if an injury or damage arises from a service or product offered by your company. This type of coverage would pay for your company’s legal expenses and damages up to your policy’s limit. While commercial liability insurance protects against claims of bodily injury and property damage, it also covers damages that aren’t physical. Personal injury insurance covers claims that your company caused damage through libel, slander, publication of private information, malicious prosecution, and so on. Interested in getting your business the liability insurance it needs? Then contact the experts at Action Insurance Group for more information.